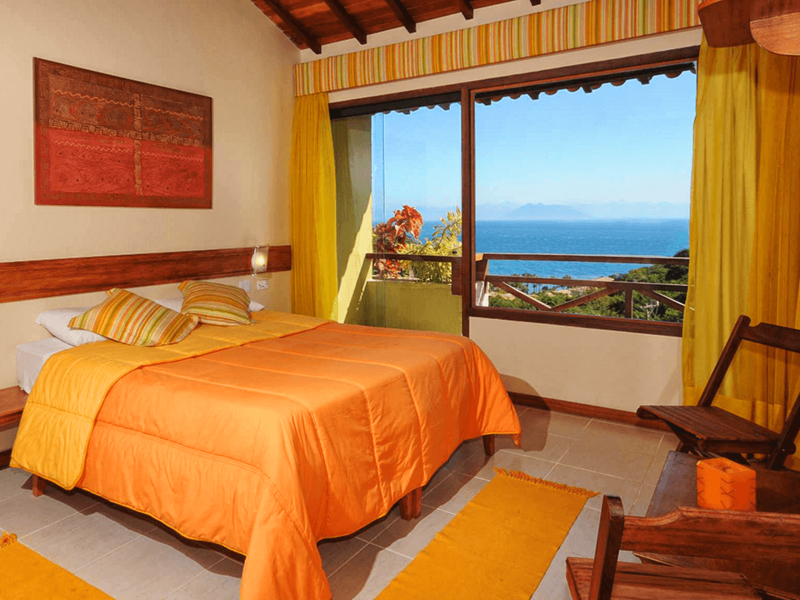 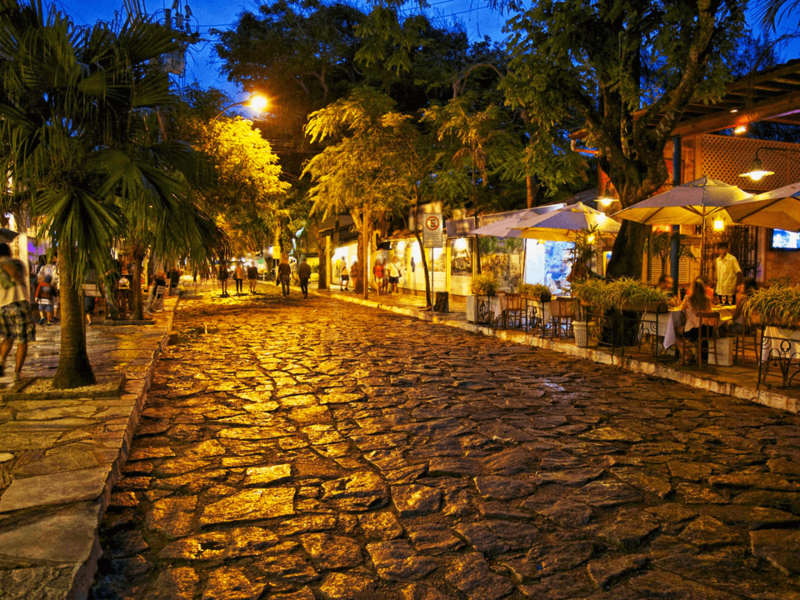 Come here and relax with your family in Búzios at Pousada Amancay! 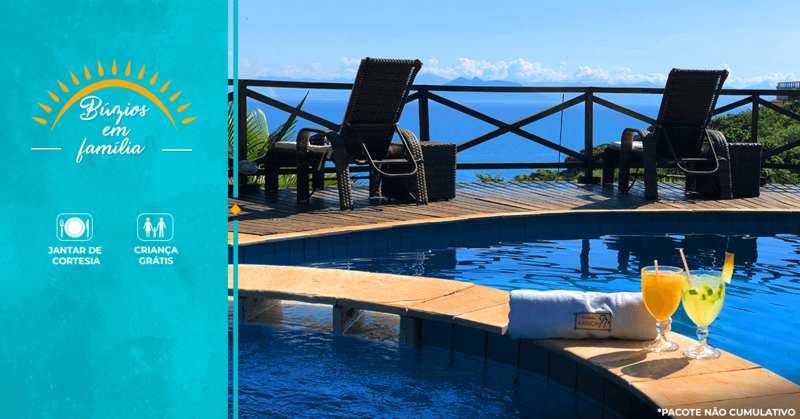 * Valid package for stays in August and September (except holidays), non-cumulative, exclusive for Brazilians and for new reservations made directly with us. 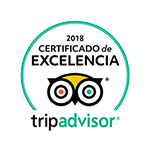 All comfort and quality services, personalized attention giving our guests an unforgettable experience. 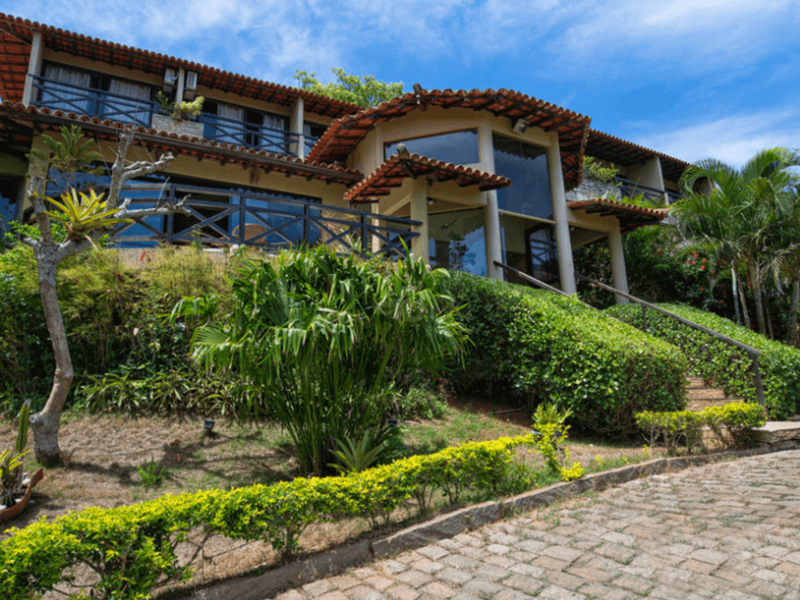 Our apartments built in the style of Buzios architecture – with wood materials, glass and colonial tiles – spread over a beautiful hill of lush vegetation, offers easy access to João Fernandes beach and downtown.